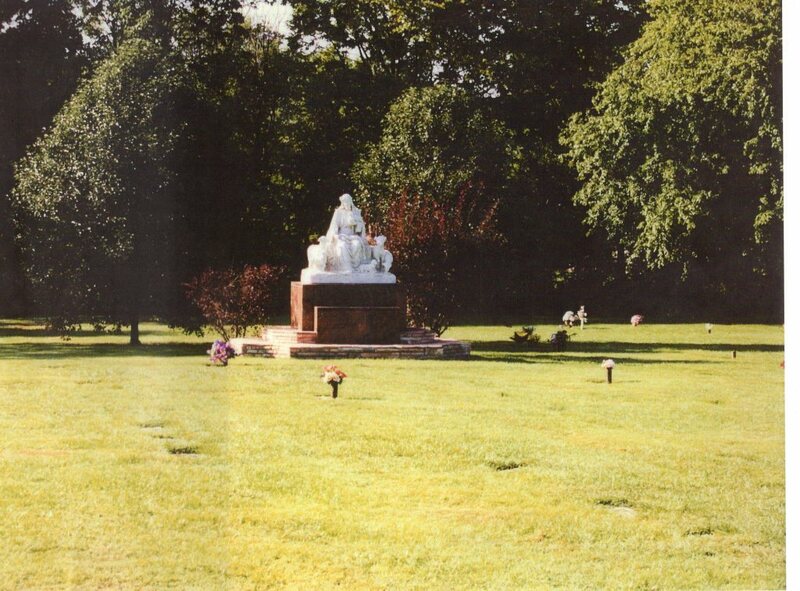 Louisville Memorial Gardens was established in the 1920s. 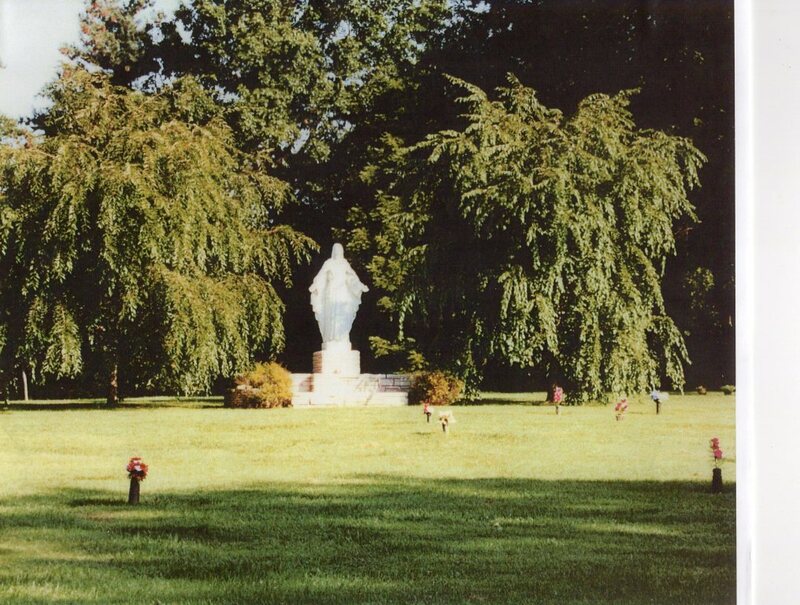 It has since become one of the premier cemeteries in the region and takes great pride in being part of the Louisville community. 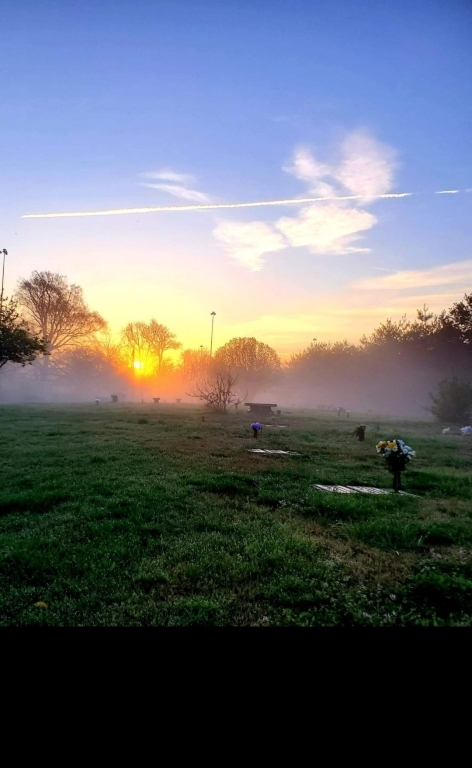 The cemetery is able to accommodate traditional burial arrangements as well as arrangements for those families interested in cremation. The cemetery has many burial options including ground burial, mausoleum entombment, niche inurnment, and ground inurnment. Since its inception, the cemetery has undergone numerous additions to keep up with customer needs and an ever increasing customer base. 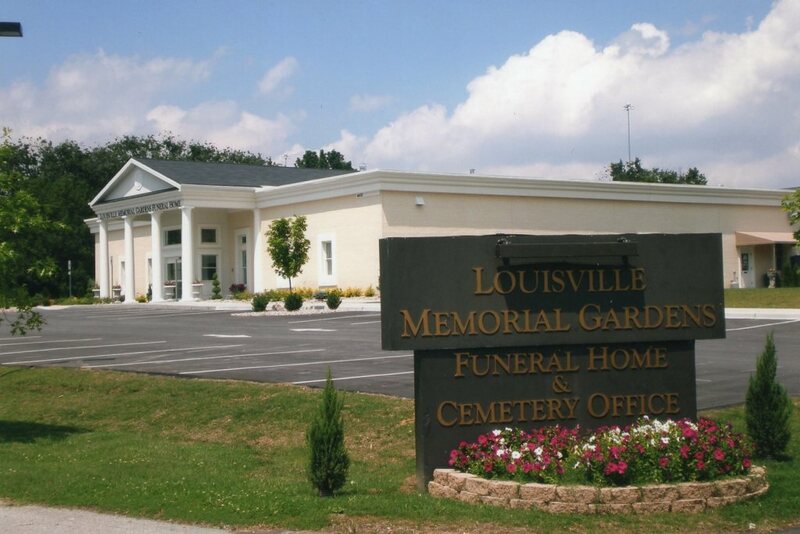 The newest addition is Louisville West Funeral Home located on the grounds of the cemetery. 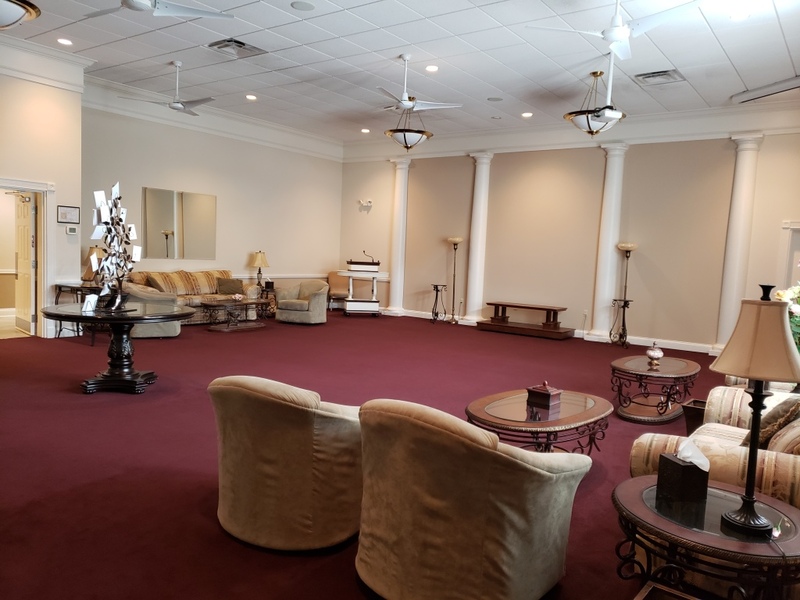 This funeral home features two chapels, an after funeral reception area and customer lounge, children's play area, as well as ample visitation space. 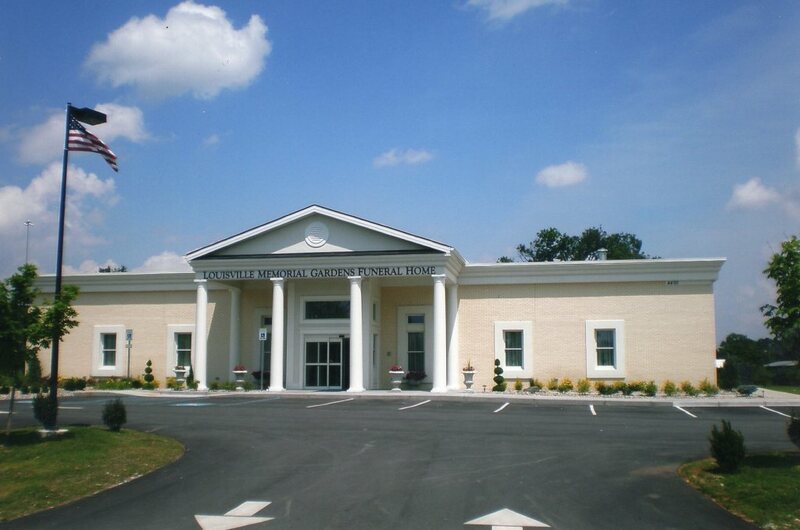 The funeral home is equipped with state-of-the-art audio and video systems. 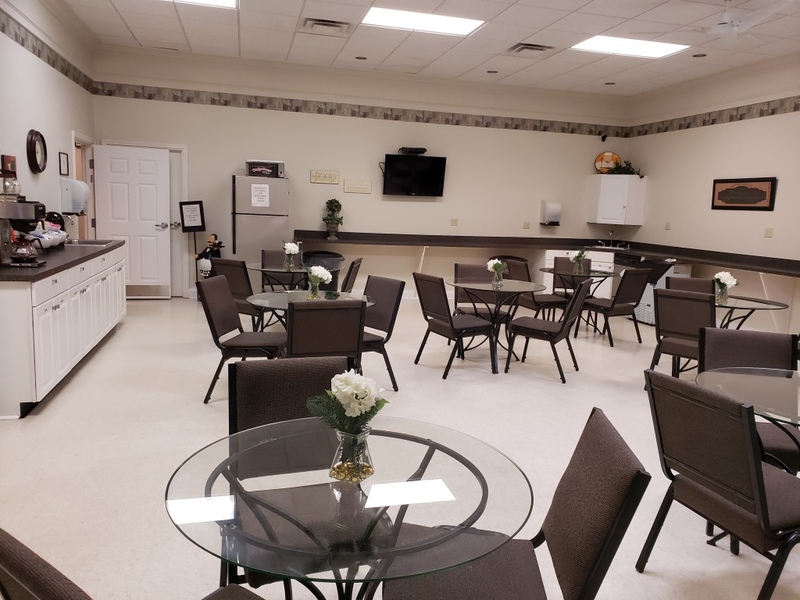 In addition, the funeral home has a large lighted parking lot and offers handicap accessibility. 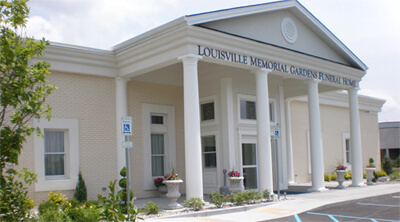 Louisville Memorial Gardens and Funeral Home is owned and operated by Saber Management LLC. Saber Management is a privately owned company that is located in Kokomo, IN. It was chartered in 1998 by the current President and CEO, David Sullivan. 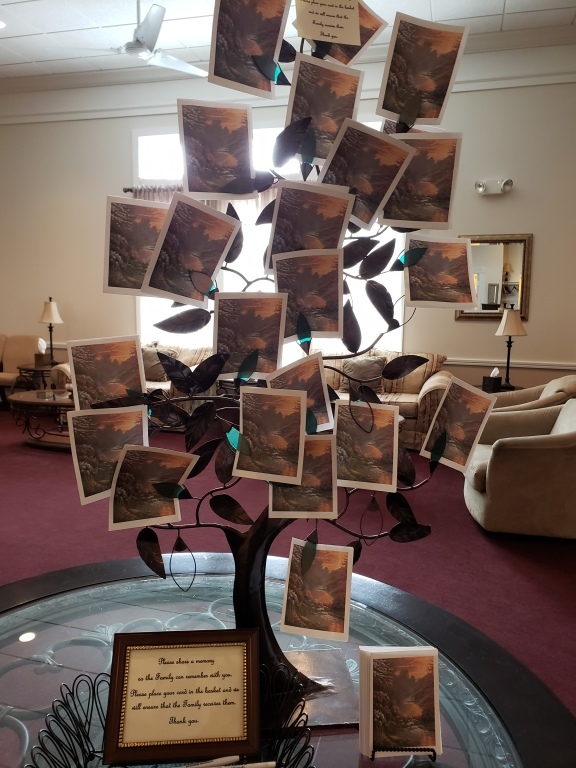 Saber Management has a professional staff encompassing over 300 years of combined management experience in the cemetery and funeral industries.